NEW PALLET JACKS! – SBH Sales Co. Inc. 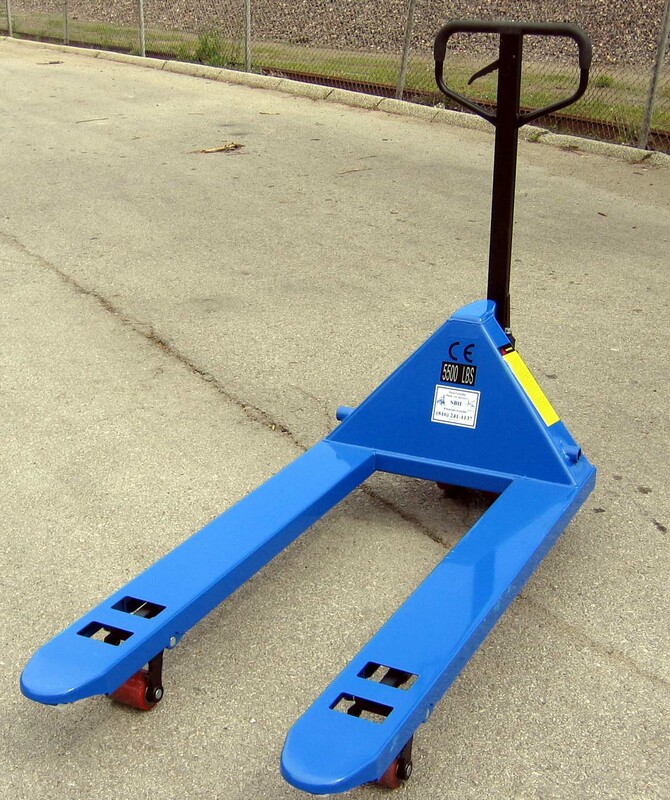 Many available and in stock for pickup, call to order! 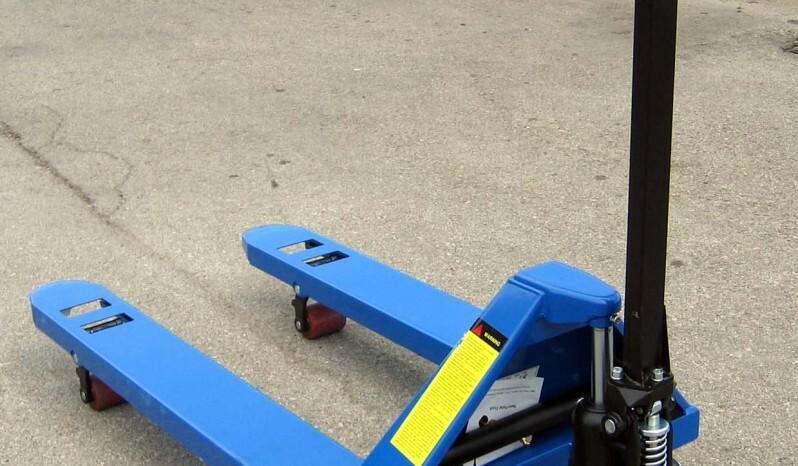 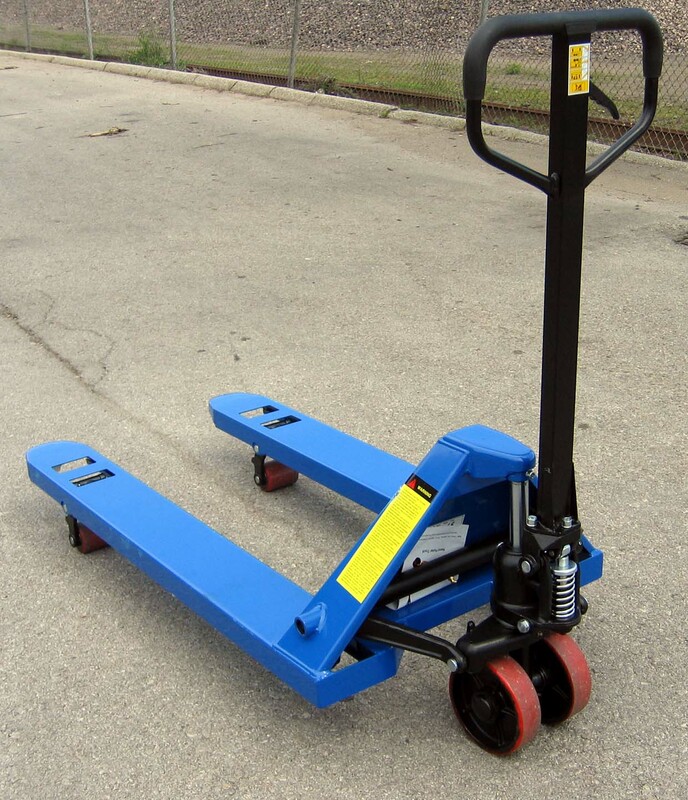 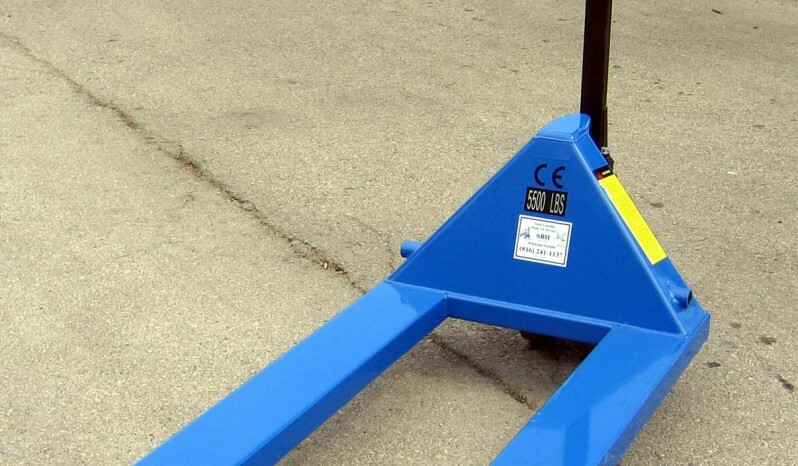 Description Easy to use & lightweight manual pallet jacks with smooth poly wheels.